alaTest has collected and analyzed 86 reviews of Sage By Heston Blumenthal The Barista Express BES875UK Espresso Coffee Machine with Integrated Burr Grinder - Brushed Steel. The average rating for this product is 4.9/5, compared to an average rating of 4.4/5 for other products in the same category for all reviews. People really like the design and noise. The durability and price are also appreciated. We analyzed user and expert ratings, product age and more factors. Compared to other products in the same category the Sage By Heston Blumenthal The Barista Express BES875UK Espresso Coffee Machine with Integrated Burr Grinder - Brushed Steel is awarded an overall alaScore™ of 89/100 = Very good quality. 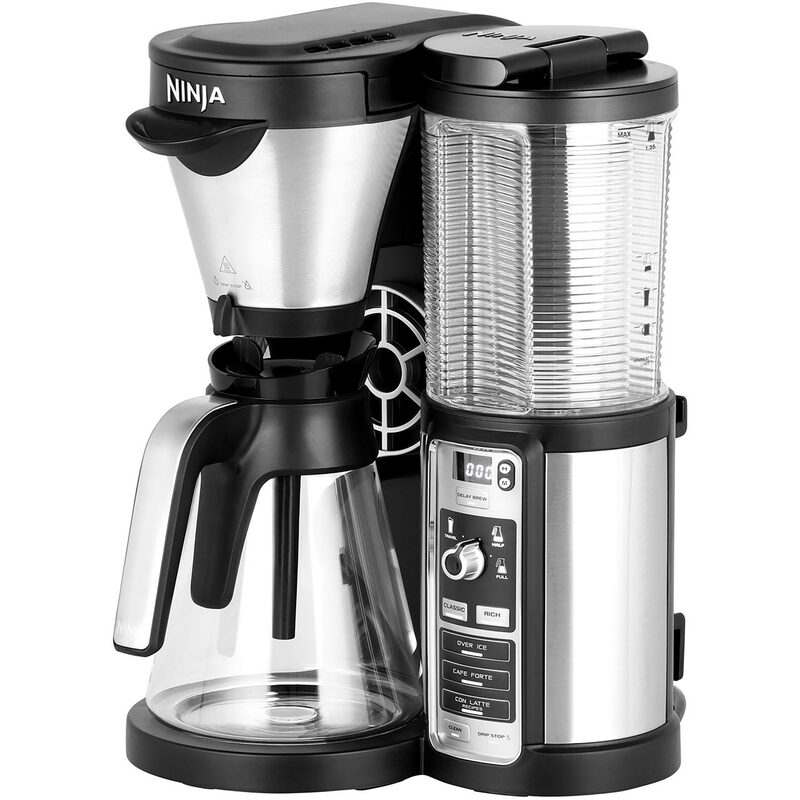 "I bought this coffee machine 2 weeks ago and I am super happy! It's easy to use and to set up. Highly recommended :)"
"I got today my sage barista express and I am very impressed! Very easy to use and set up. I used a high quality coffee beans and the result is unbelievable! 100% satisfied!! " "I've wanted an all singing and all dancing coffee machine for a while. The only problem was always the price. But this machine ticks all the boxes, with a relatively inexpensive price tag too. It has a great finish and the setup is super easy."